This means that there’s already an existing version of the game on your console. On Home, pull the right trigger and press the A button open My games & apps. 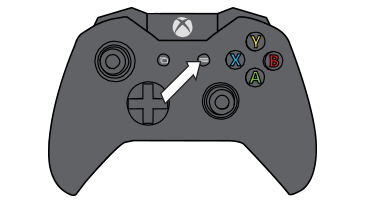 Highlight the game tile without the error bar across it and press the Menu button on the controller. Select Uninstall or select Internal and then Uninstall all. Confirm that you want to uninstall the game. Press the B button to return to the previous menu. Select the tile of the game with the error bar across it and press the Menu button on the controller. Would you like to contact Support regarding the "Error 0x80073cf3 occurs when you try to install a game on Xbox One" issue you were reading about or a different issue?